A water view hotel overlooking the Columbia River. Welcome to Shilo Inns Richland! We are conveniently located off Highway 182, quietly tucked away and within a few minutes’ walk to the Columbia Riverwalk. You’ll find our prime location is close to all the exciting recreational activities available to enjoy including; beautiful mountain hiking, kayaking, and biking. 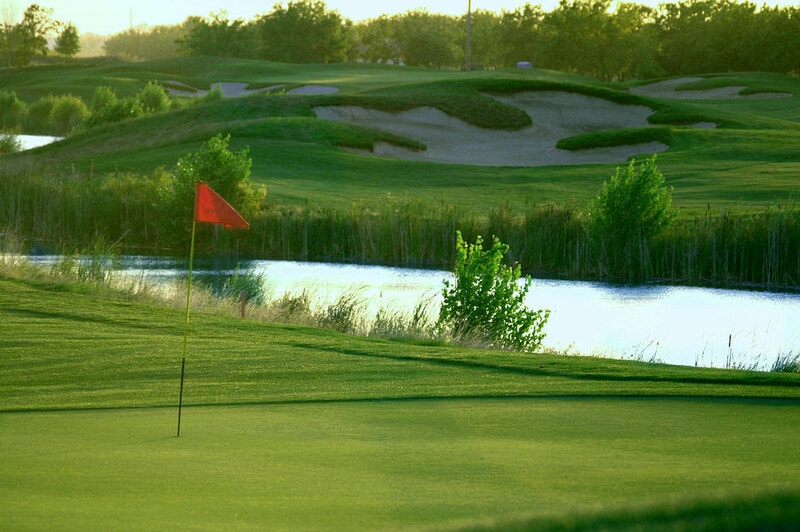 Discover nearby shopping venues, delicious dining options, and championship golf courses within minutes of our hotel. We offer an assortment of room types to accommodate every travel party’s needs. In addition to being pet-friendly, we are proud to be a non-smoking hotel. Each deluxe guest room offers comfortable beds, a large flat screen television, contemporary furnishings, a refrigerator, a microwave, and a coffee/tea maker. Every room features a spacious bathroom with plush towels and a hairdryer that make you feel right at home. For your convenience, we offer complimentary high-speed wireless internet in rooms and in all public areas, complimentary parking, a guest laundry, an on-site business center, a full-service fitness center, and a 24-hour front desk. Guests will also appreciate our complimentary breakfast offered each morning, available in our open and airy dining room. Upon return from a fun-filled day, we invite you to jump in our seasonal outdoor pool or relax in the outdoor hot tub. 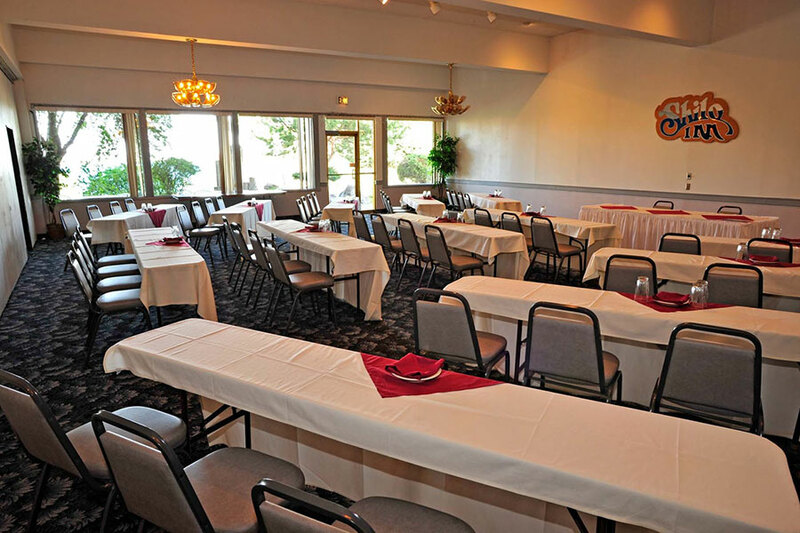 Additionally, we have state of the art meeting and banquet rooms when you need space for a corporate event. In addition to our superb location, we offer reasonable rates with personalized service to ensure a memorable stay. Whether you’re visiting for business or pleasure, you’ll enjoy a quiet and peaceful stay without compromising access to the many wonderful attractions of the Tri-Cities area. 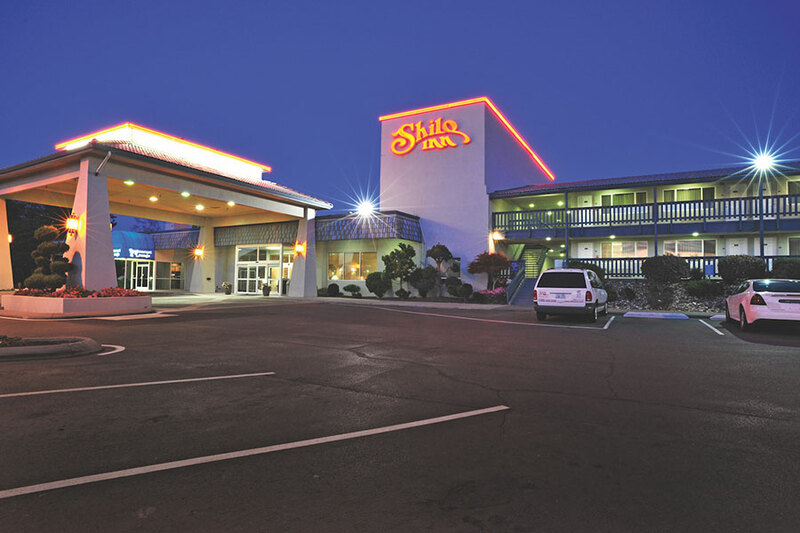 For an unforgettable experience, look no further than Shilo Inns Richland, we look forward to hosting you as our guest! Shilo Inns Richland is proud to be a non-smoking and pet-friendly hotel! 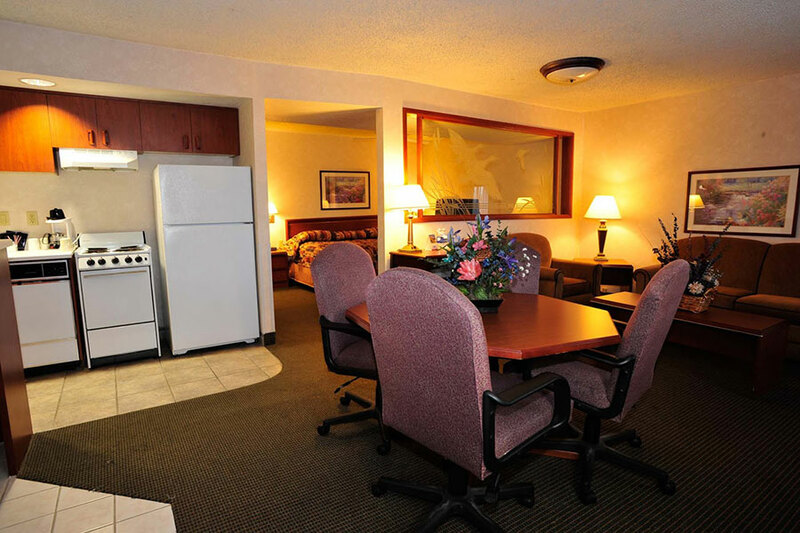 We have the perfect room whether you’re a family on vacation, a couple looking to get away, or a solo business traveler. 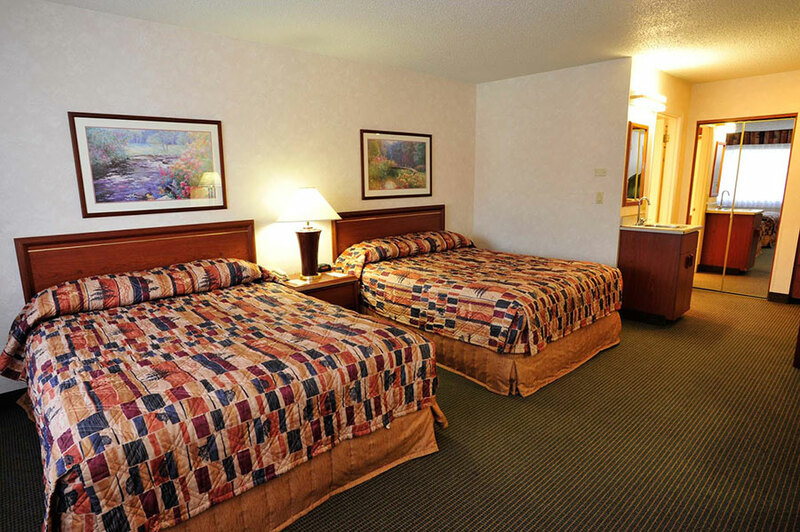 We invite you to explore our various room options and find out why so many choose to make our hotel their first choice while visiting Richland. When staying in our 2 Queen Studio, guests are pleased with the roominess making it ideal for small vacationing families. After returning from an exciting day of exploring Richland, you’ll find a full range of modern amenities to help you relax. When staying in our Executive One Bedroom King Suites you’ll appreciate the spaciousness found in this room! While enjoying all the same amenities of our other rooms, guests will appreciate the separate bedroom and the sitting area with sofa bed.